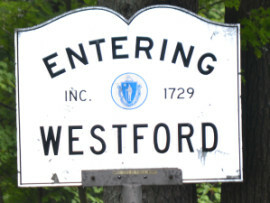 The Westford Family FunFest* was started in late 2011 to let the citizens of Westford and surrounding towns know what was happening in Westford. 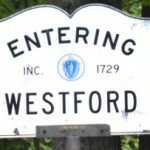 To Celebrate and Support the great organizations, events and citizens of Westford during the year. The Westford Family FunFest supports the following organizations – Roudenbush Community Center, Westford Historical Society, WASA (Westford Against Substance Abuse), Habitat for Humanity of Greater Lowell, Westford Fund, Cameron Senior Center, and other Westford organizations – through events and mini grants.